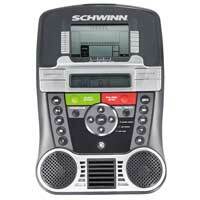 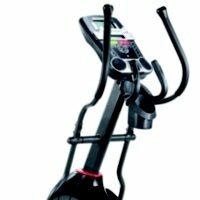 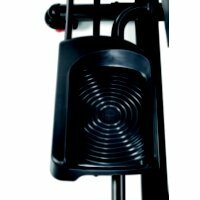 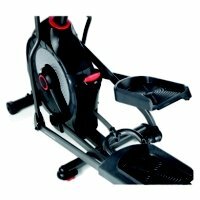 The Schwinn 430 elliptical has a ten degree, six position manual ramp. 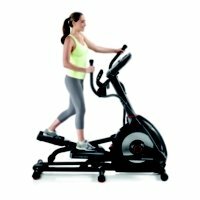 It gives you an ergonomic, fat-burning workout, with intuitive controls and customizable programs to work with your specific fitness goals. 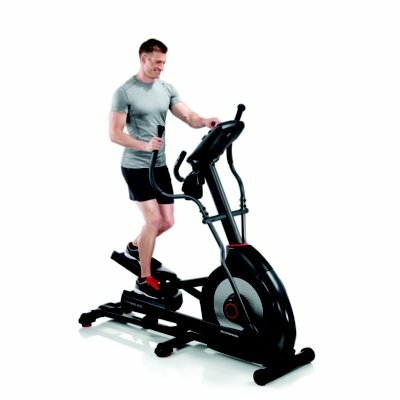 And with its integrated heart monitor, you’ll know when your heart rate is in the fat-burning zone, ensuring more efficient exercise routines. 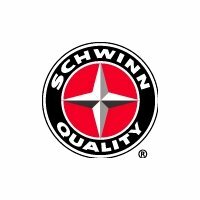 With easy to use features, simple assembly, and a unique console designed with you in mind, the newly designed Schwinn 430 is made with the same high standards that have made the Schwinn name famous.